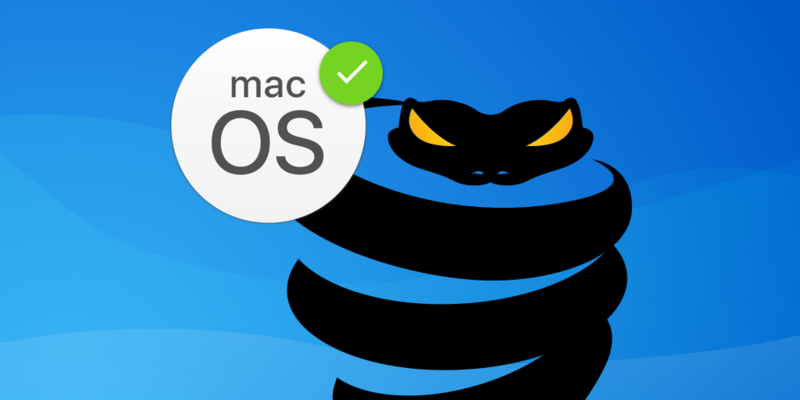 We are happy to report that in addition to the solution VyprVPN provided for the Windows and Android Apps they have just restored their service using the Chameleon protocol on the VyprVPN MacOS App. We repleased this News just to make sure our customers update their applications to the latest versions to ensure they can connect. All users can download the latest versions by click the button below. VyprVPN support team are committed to providing a stable service to all customers and they are working hard to restore the connection on all iOS platforms.